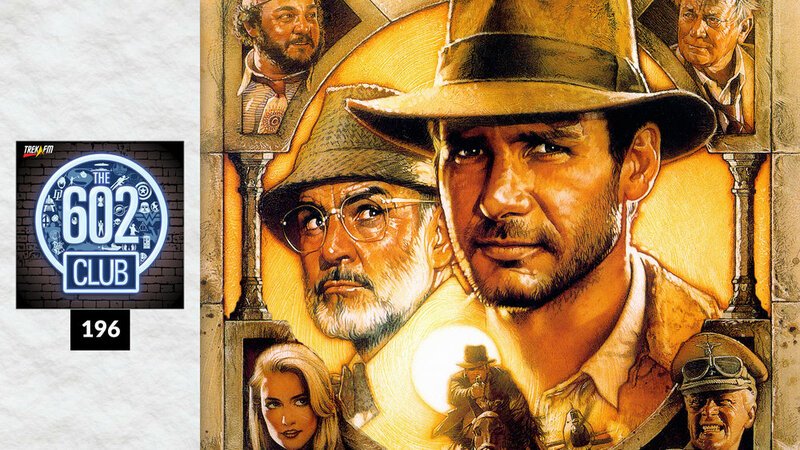 After the Temple of Doom, both George Lucas and Steven Spielberg were keen to do a third Indiana Jones movie, wrap up the trilogy and redeem themselves for the middle chapter that didn't go quite as they'd planned. In this episode of The 602 Club host Matthew Rushing is joined by John Mills to talk about Indiana Jones and the Last Crusade. We discuss the stories that could have been, how much Indy still has to learn, the father/son dynamic, belief, returning characters, the opening, new character, action, music and our ratings.